The first time tried solo camping, I was hooked. 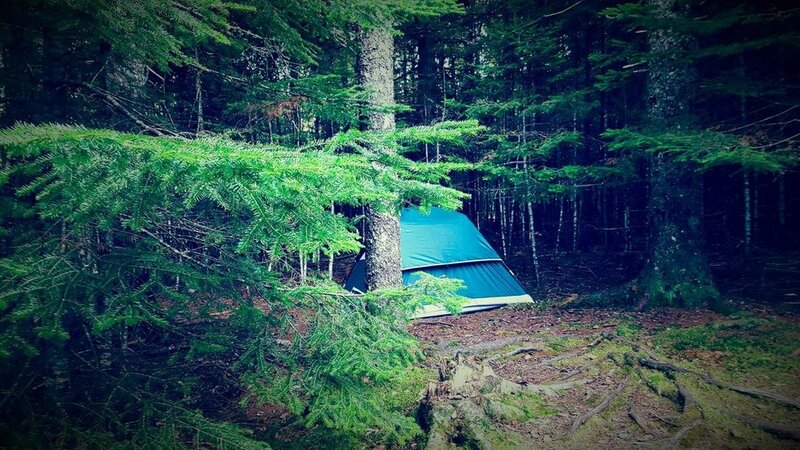 I vividly remember laying on sleeping bag staring at the 2 am stars in Kouchibouguac National Park. It gives you space to discover yourself and the world. It teaches you to be self-reliant and to trust your own ability. But as a first timer, the idea of taking a solo adventure alone can be a bit terrifying. Will I be safe? What happens if I get injured or even worse? To help calm the nerves a bit, below are a few experiences and tips I've picked up along the way from my solo adventures. It’s easy to be overwhelmed by the idea of going alone. But hey, remember, it’s your first solo adventure. I recommend you create a mental checklist of what you need, and pack the most important stuff first. For example, I always pack my emergency kit first. I've learned that as humans we will ALWAYS forget something. By prioritizing your list from most to least important, what you do forget won't be super important. If you next solo adventure is camping, here's a great checklist. Also, depending on the type of solo adventure, get familiar with the rules or regulations of wherever you choose to go. 2. Inform your family and friends… but don't be discouraged with their response. When telling your family and friends about your upcoming solo adventure, chances are you're going to get a bunch of warnings and stories to discourage you from going. Don’t let their opinion stop you. Just reassure them that you're prepared, you’ll be safe, and you can handle it. And if possible, send them an update every so often. Forget the horror stories you’ve heard about solo travel. Each person has their own story and experiences. Just because your friend had a bad experience on their trip, doesn’t mean it's going to happen to you. Relax. Just be well-prepared for the unexpected. I remember as a child hearing of the horror stories of hitchhiking. Then when I moved to Banff, AB, hitchhiking was my main form of transportation, and I had nothing but positive experiences. That said, the culture in the Rockies is different than big city life. I would never have done so in the city. And I'm not advocating that you hitchhike because there are dangers associated. It's simply to demonstrate that things aren't always as they seem. This ties in nicely with the last point. Where it's awesome to be confident and spontaneous, you also should also avoid having an attitude of knowing-it-all. Situational awareness is your friend. Be street smart and be observant of your surroundings. Here's an example. When I use to hitchhike, I would never throw my backpack in the backseat, but instead, I intentionally would place it on my lap covering both thighs. I had the awareness to know that in the event the driver had malicious intent, I was somewhat protected. The bag covered my more "vulnerable" area, I could either grab my bag at the next light and bolt, or I could use it as a weapon or shield if I was ever in dire straits. I also would NEVER get in a car if I wasn't feeling right about it. Listen to your gut instinct. This is the kind of street smarts you should have. Being someone who isn't that flexible, I find this challenging. But you (and I) need to be able to bend a bit. Be ready for sudden changes and give yourself a space for unplanned events. Most of the time, those things that aren’t planned are the most memorable. 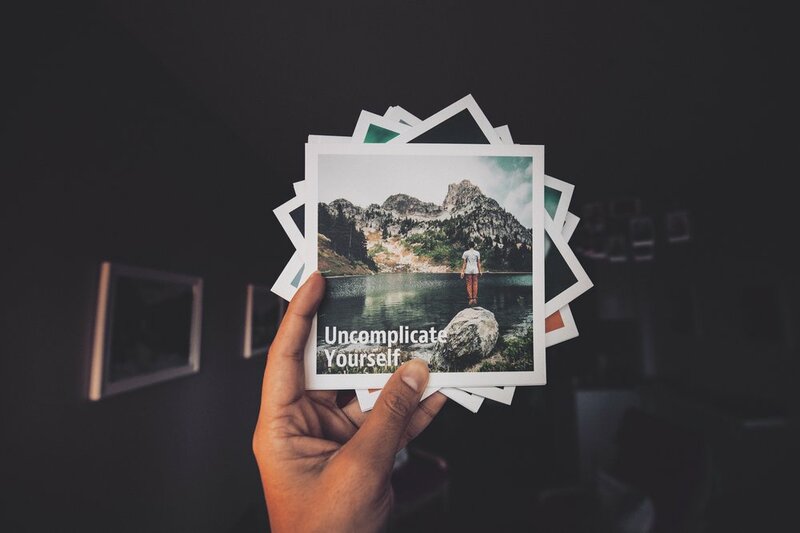 Something many of us (myself included) tend to forget is when we post on social media, it traceable, and can leave you vulnerable to thieves and stalkers. Solo travel is the best time to detox from social media. Focus on having a meaningful travel. Posting photos can wait until after your travel, but if you absolutely can't wait, then disable the location tagging feature when posting. But I'd recommend turning it back on afterward though as it's good to have in case of emergencies. This is an excellent way to detox from social media. We live in a hyper-connected society that is competing for our attention, thus numbing our creativity. Writing down our thoughts on paper stimulates different regions of the brain, sparking creativity and releasing dopamine, which give you a sense of accomplishment. Hilary Mantel describes the writing process as “allowing a new consciousness to emerge”. It helps you embrace the wider perspective of life. I'm an introvert, and even a bit socially anxious. Having moved to Banff, AB alone with a backpack, a snowboard, and 900 bucks, I quickly learn tricks to overcome this. I had no choice. If you’re struggling to make connections or open a conversation, one great trick I've learned is to create a "common denominator" situation between you and them. For example, have a look at what they're wearing, or holding in their hands, and compliment or ask a question related to it. Then you can transition into other questions about the local scene. Getting connected to the locals can uncover some of the best secret spots you would've otherwise missed. Hostels are awesome. 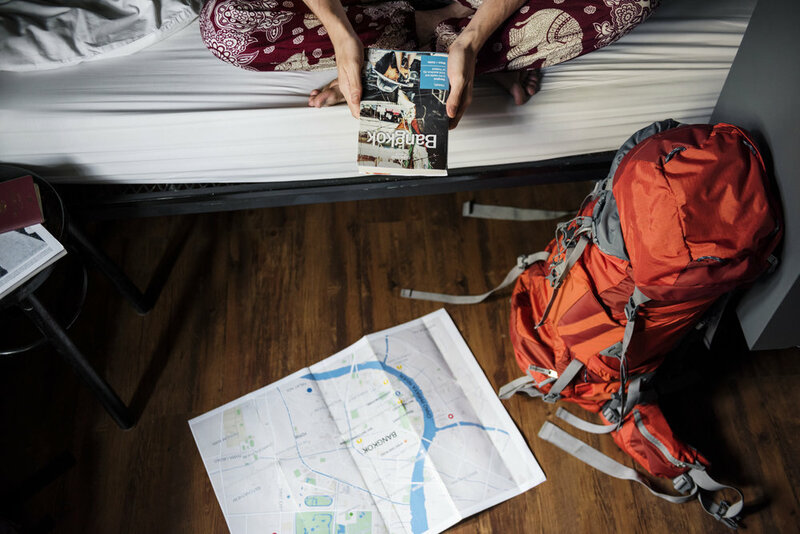 If you want to meet other like-minded solo travelers, staying in a hostel will make you realize that you’re not actually alone on your journey. But before booking your hostel stay, check out all the reviews about it. I've met a lot of amazing people through staying in a hostel. This is your time; own it! Don’t be too hard on yourself and don’t allow people to dictate what you need to do. Solo adventures are rewarding, and shouldn't be view as a "loner" activity. The world is waiting for you to explore it, get out there and be gridless. Older Post1,800 Kilometers of Breathtaking Adventure in 5 Minutes.